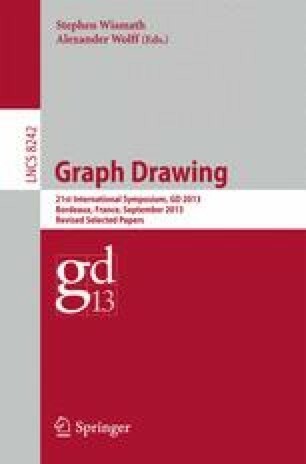 We propose an approach that allows a user to explore a layout produced by any graph drawing algorithm, in order to reduce the visual complexity and clarify its presentation. Our approach is based on stratifying the drawing into layers with desired properties; layers can be explored and combined by the user to gradually acquire details. We present stratification heuristics, a user study, and an experimental analysis that evaluates how our stratification heuristics behave on the drawings computed by a variety of popular force-directed algorithms.